The senseless killing of 21 year old Victor McElhaney has shocked and saddened our musical community. Victor was a remarkable musician, student, and role model for many young people. 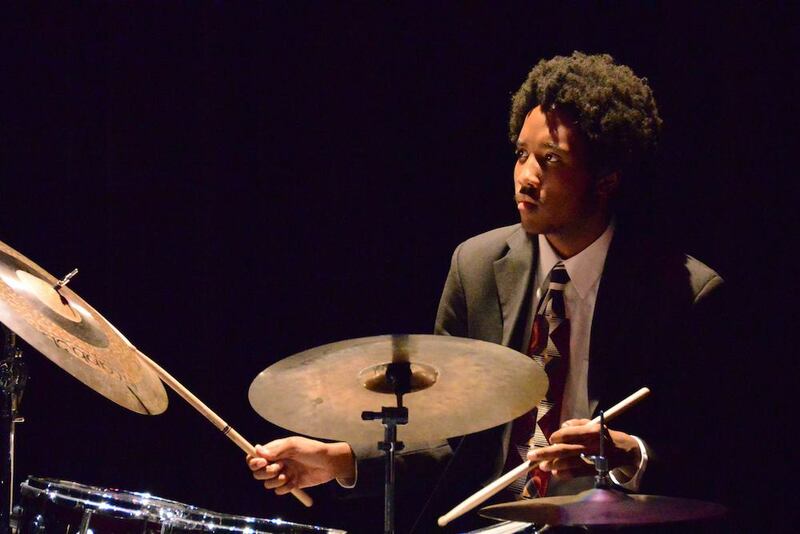 He was recently shot and killed in an attempted robbery near University of Southern California where he was enrolled in the jazz studies program. A native of Oakland, CA, Victor’s musical ability was nurtured by his parents, Clarence McElhaney and Lynette Gibson McElhaney, at an early age. He grew up in the East Bay’s vibrant musical community studying drumming with instructors Tacuma King and E.W. Wainwright as well as participating in programs at The Oakland Public Conservatory and The East Bay Center for Performing Arts. When I was the Artistic Director of the Richmond Jazz Collective at The East Bay Center for Performing Arts I had the pleasure of teaching Victor as a part of our performance group. Last summer I was proud to work with him on a professional gig. During our ride home from the performance, Victor, Band Leader Geechi Taylor, and I talked about the recent release of Oakland-themed movies. Victor was very excited about the international recognition Oakland was receiving in film and stated that he was confident that soon Oakland would be recognized for its innovative, vibrant, and beautiful music scene. Let’s all continue to work together as a community to prove Victor McElhaney right.